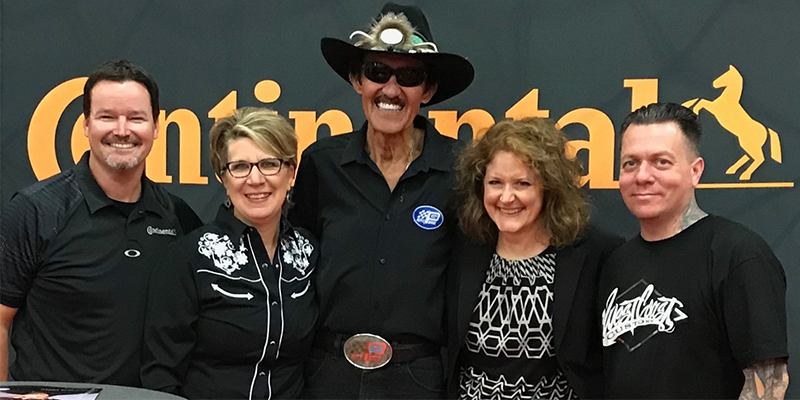 Travis Roffler, head of marketing for Continental Tire the Americas; Kim McBee, head of marketing for Big O Tires; Richard petty; Tire Review Editor Patti Renner and West Coast Customs owner Ryan Friedlinghaus. Interesting to have a racing legend talk about the advantages of going slow. Yet, it’s great advice – especially when it comes to doing business in a fast-changing world. This year has already been filled with change. It seems that hardly a month goes by without the announcement of a new merger, acquisition or partnership that further consolidates our industry. Consolidation is happening faster – and it’s happening at all levels. While some changes are more disruptive than others, the only thing we can predict for certain is that more change is the way – from business operations to technology. You may not realize it, but at this very moment, there are thousands of people out there working on the next big thing – the innovations that will reshape the landscape of mobility and possibly change the way you’ll someday deliver services to customers. Many of those visionaries gathered earlier this month in Montreal for the Movin’On conference by Michelin. While attending the event, I had the opportunity listen in on a number of panel discussions and educational sessions, each offering up innovative ideas and new ways of thinking about mobility and the future of transportation technology. While there were some incredible concepts presented, a common theme was the value of finding the time and the collaboration partners to come up with fresh approaches to old problems. Not only does that mean creating unusual alliances with those that might be traditionally viewed as your competitors, it also means making time for creativity – to find points of innovation so you can speed up to win. Apparently, innovation doesn’t happen when you’re running full-speed ahead into the great unknown. Instead, it often requires us to step back and look for solutions, to find a more creative solution by shifting your approach. It reminds me of the story from back in the 1980s a friend of mine shared. He said that a box truck was traveling the main road into his hometown and it didn’t quite make the clearance height while driving under an old railroad bridge. The truck got stuck, blocking traffic in both directions. Police arrived, a crowd gathered and ideas were tossed around on how to free the truck. One idea was to quickly tear the antiquated bridge apart. Another was to empty the truck and dismantle it to quickly clear the roadway. As the officials argued, a young boy in the crowd came forward with a better idea – let the air out of the tires to lower it the few inches required to pass through. This is a difference between creating disruption and causing disruption. When well-planned and executed the most disruptive ideas can be introduced to the market with minimal impact to the status quo. They’re the kind of solutions that are embraced versus forced, which increases the likelihood for adoption. Consider Uber. Imagine the brainstorm conversation: “Hey, what if regular people could give perfect strangers rides and get paid for it instead of dealing with a taxi?” The answer to that question has completely disrupted the taxi and rental car industries. And it did so by maximizing convenience to the end user, demonstrating that major disruption can happen as a quiet undercurrent instead of a forceful tidal wave. One of my favorite innovations at the Movin’On event was presented by Carbon Engineering. They’ve found a way to capture carbon dioxide from the atmosphere and turn it into a clean transportation fuel that is “drop-in compatible” with existing vehicle systems, allowing gasoline engines to quickly become “carbon neutral.” Most promising is the fact that the new clean fuel could be distributed using fuel stations and the existing oil-and-gas infrastructure, creating disruption while not being disruptive. It’s essentially solving an energy challenge out of thin air. As a tire dealer, how can you innovate your business around the challenges and inconveniences your customers have to deal with when it comes to tire and auto service? 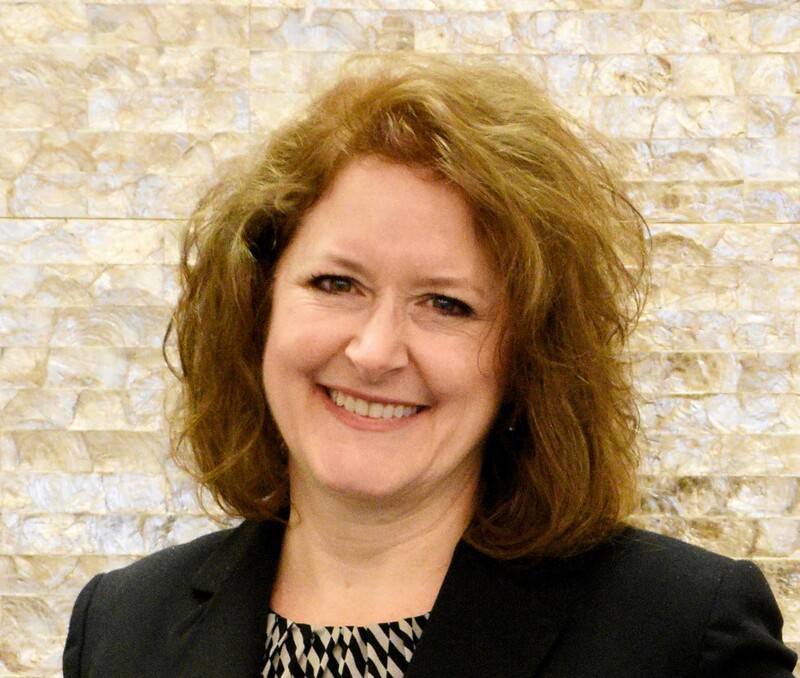 How can those businesses that supply you with tires, parts and equipment innovate to make it easier for you to make a profit while delighting your customers? What if you changed your (hours/website/showroom/services/products/customer experience)? What’s your next big thing? Perhaps you’ll find some answers in the pages that follow – ideas to help you make changes for the better. On page 20 is our cover story, “The Science of Retail.” Senior Editor Madeleine Winer captured the wisdom of some of the top tire dealers and retail strategists in the country, sharing their advice on creating a successful and innovative retail experience in your shop. That’s followed by Dave Crawford’s guidance on innovating and better managing your product mix (see page 28) and Roger McManus’ tactics to get your customers to do your marketing for you. In this age of disruption, those that come out ahead are the ones open to new ideas, who plan, act and fail fast. In other words, the ones that go slow enough to win.